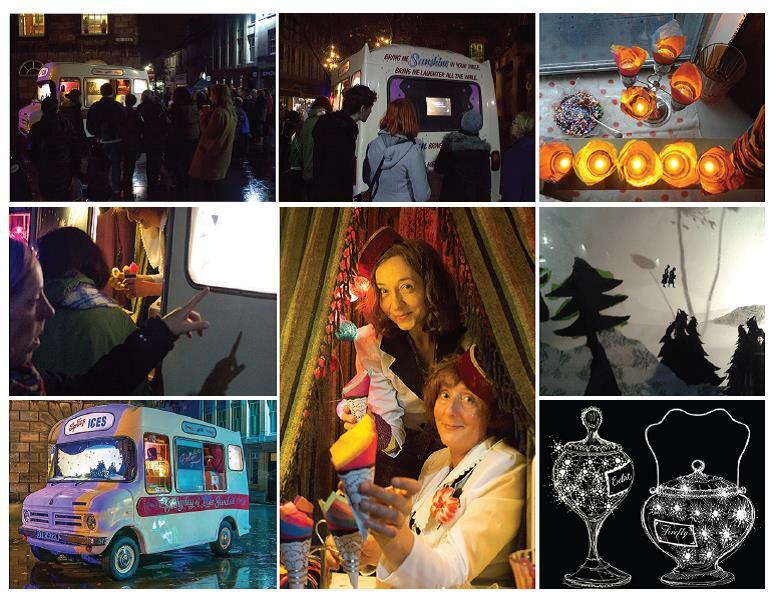 In 2016 Directed Delight – a street theatre show for the winter based inside an ice cream van! 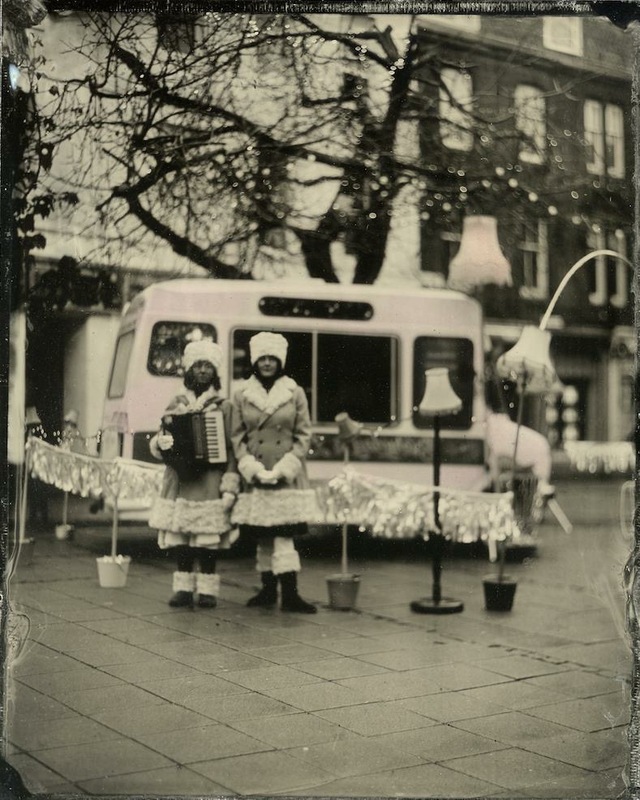 In 2016 Tony Lidington directed Delight – a street theatre show for the winter, based inside an ice cream van! Delight is a participatory performance and installation devised and created with Hannah Fox. The piece was originally commissioned for Light Up Lancaster 2015. 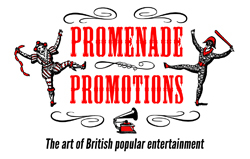 Following this, the performance was chosen to feature in Creative Scene’s HeckmondLIGHT event. The beautifully illuminated van is home to former circus sideshow fire-eaters Ida Glimmer & Ava Shimmer. Twinkling displays, mini-projections and intriguing silhouetted paper-cuts festoon the vehicle’s expanse of glass.